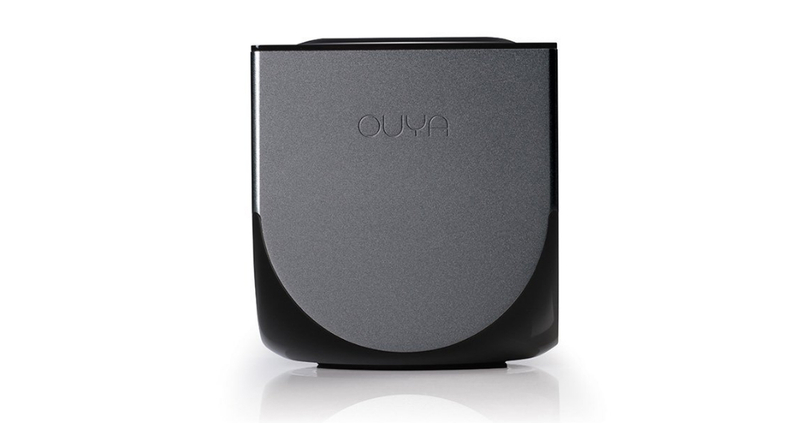 The retail packaging for OUYA states that the little Android-powered console “has big dreams.” Unfortunately, dreams don’t move sales numbers, so OUYA is trying something new to get their little-console-that-could up and running in today’s market. In an effort to encourage OUYA owners to try more of the games they worked so hard to cultivate on their platform, a new annual subscription model has been announced this week. OUYA opened up a small batch of invites to owners and developers of the console to sign up for a subscription model, which for $59.99, buys you a year’s worth of games on the platform. Although, there are a few rules you need to follow. Games over $30 will not be knocked down to the free price, and the $0.00 purchase price doesn’t cover in-app purchases, something that mobile games have hung their profits on in the past few years. This first round of invites was not only to see if there was enough interest in this kind of model to justify going public with it, but also to see if OUYA can make money while still helping the game developers on their new system. If it takes off, you can be sure that we will see this subscription model become something a bit more permanent. The only question is, if you have or had an OUYA, would $5 a month be worth having access to that many games?